Whether you’re a Cocoa Beach local or a frequent visitor, you are probably always on the hunt to find some new and exciting things to do in the area. Here are some incredible things to do with your families coming very soon! Wildlife Water Sports is a business that rents out kayaks, electric boats, pontoon boats and offers bioluminescence tours. 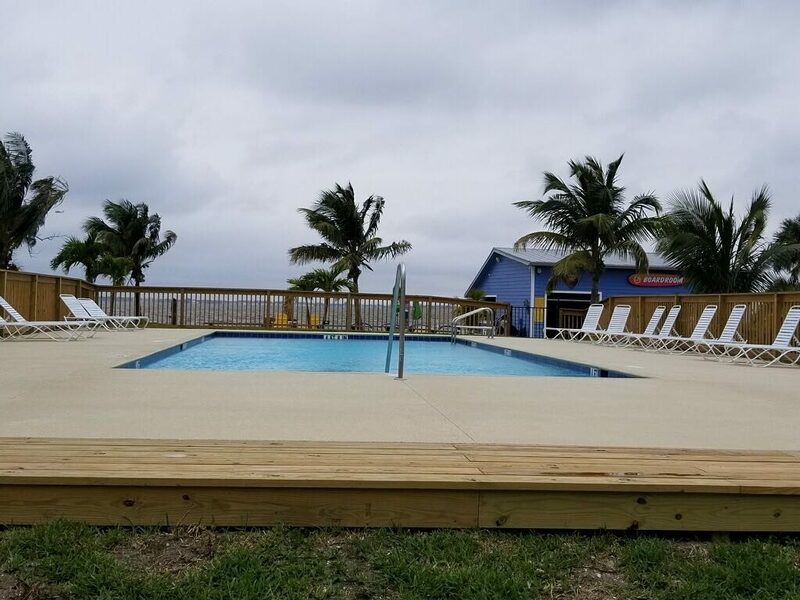 Wildlife Water Sports is adding a new addition to their business this week which will be a pool and we’re super excited about it. 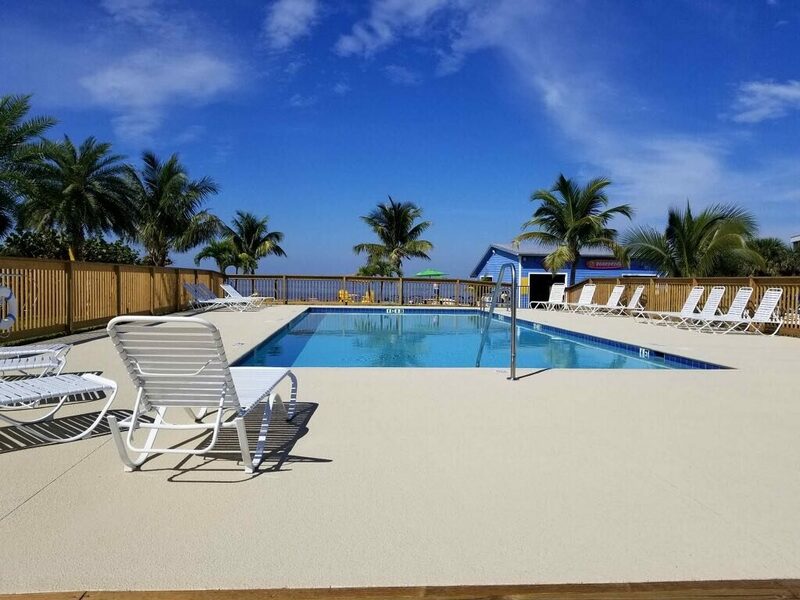 Now guests will have the opportunity to cool off in the pool after a warm day kayaking down the the Banana River Lagoon. Check out some of the photos below of this exciting new addition! Golf N Gator is one of the few mini golf courses located in Brevard County that offers mini golf, visits with live gators, snakes, turtles and mining for gems. Rumor has it that they will be building an all electric go karting course that will be similar to the popular video game, Mario Kart. There will be buttons guests can press on their golf cart that will allow the karts to hault when passing. Check out the video below to see the building progress so far! евросоюз паспорт – что дает паспорт ес, внж ес.